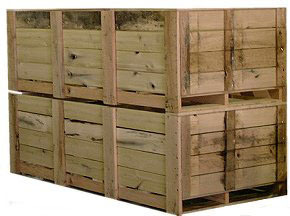 Do you need to ship one or two pallets? Are you searching for value? If you said yes to any of these questions then Sureway Transportation Company's LTL service was designed for you. 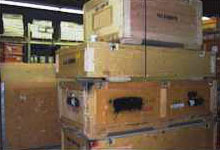 When you call we will negotiate with our LTL carriers to get you the best rate for your shipment. With our rating systems, we can get a rate back to you in minutes, not hours. We want to help you save money on your LTL shipments. 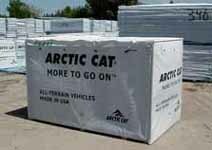 If you need to ship your products into or out of the US, Canada or Mexico, give us a call. You will be glad you did. Give Us A Call Today And Let Us Go To Work For You.